How is it that reading a C.S. Lewis book a third time is like reading a new book? 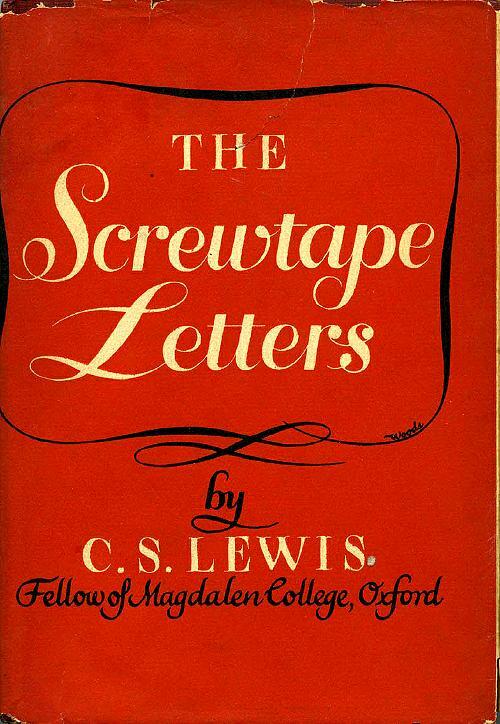 I first encountered Screwtape when I was a teenager and picked it up again in my twenties. I was amazed at Lewis’ ability to get into the mind of a demon committed to rendering a Christian man ineffective.